Budget City Movers is a professional, full service moving company located in North Vancouver. We pride ourselves on giving our customers the best experience possible. With unbeatable pricing and efficient workmanship, our level of service can not be beat. Unlike some of those fly by night moving companies out there we are fully insured and bonded so you can rest assured that your valuables are in good hands. We do anything from small moves, home moves to corporate relocations (local and international). No Minimums & No Hidden Surcharges Guaranteed! Call today for your no obligation, free moving estimate 778-340-6683. 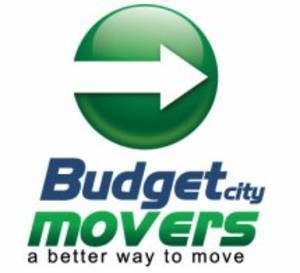 Or check out youtube and search for budget city movers to see our customer testimonials.